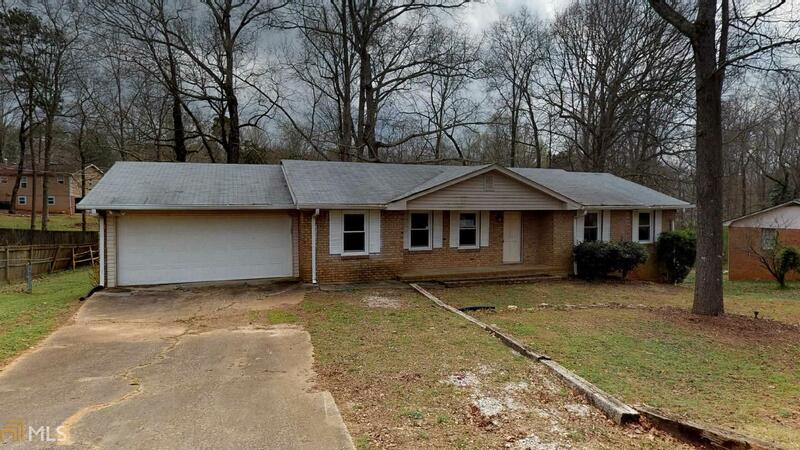 HUD case # 105-937959 managed by A TEAM and marketed by Southern Home Team is a 4 sided brick ranch home with a poured wall basement stubbed for a full bath which has been partially installed. Main floor has foyer entry, formal living room and den, formal dining off the kitchen with drop in cook-top and separate wall oven. 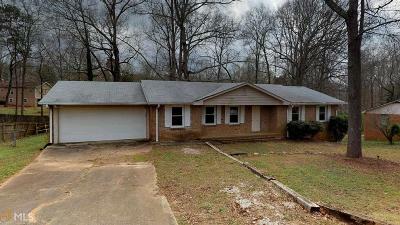 This property is listed as Insured with Escrow (buyer can add repair money to the loan). HUD offers $100 Down with FHA financing. Sold AS/IS. Available to owner/occupant buyers only for the first 15 days. Be sure to check out our high def interactive Matterport 3D virtual tour. Directions: I-20 W To Left On Hwy 5 To Right On Bright Star Rd To Left On Forestdale Lane. Home Is On The Left!